Brazilian attacker Richarlison has revealed that he is very happy to have made the switch to Everton while suggesting that the move could be the stepping-stone to pursue a bigger challenge in the future. The attacker has made a bright start to the season with Everton with three goals from as many matches but he has missed the previous three domestic games after receiving a straight red card. In an interview with UOL Esporte, Richarlison has highlighted that he is content to have secured a fresh move with Everton and he is relishing the prospect of progressing further in his professional career. He added to state his ambition of becoming the top goal-getter during the ongoing league campaign while helping the club come closer to their quest for European football. 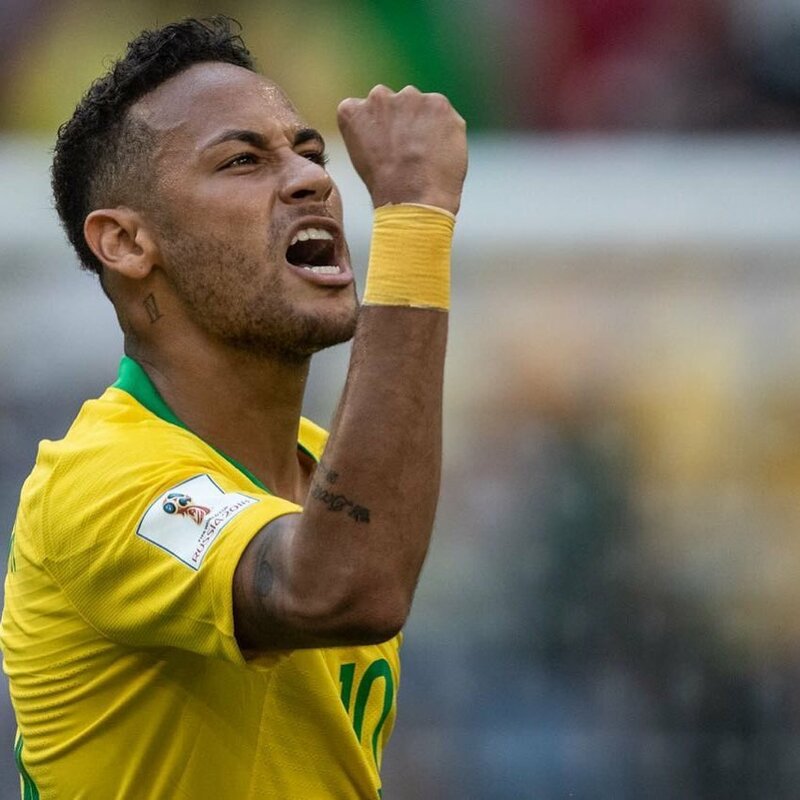 Paris Saint-Germain boss Thomas Tuchel has backed Neymar to bounce back after his average showing for Brazil during the summer World Cup. The 26-year-old was injured for Paris Saint-Germain during the final three months of the previous campaign but he thereafter struggled to inspire Tite’s men to glory at the World Cup. 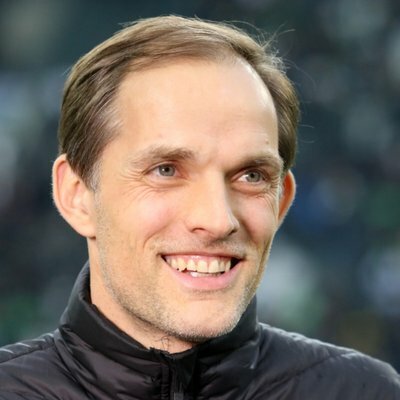 As a result, there has been plenty of criticism from the Brazil faithful regarding his showing but Tuchel has backed Neymar to return to his old self with Les Parisiens, he said: “Everything impacts everything. I don't think he needed this to be extra motivated. Of course, the whole Brazilian team expected more. Of course, it affects your approach to the players. Brazil legend Kaka has defended Neymar amid the criticism levied upon him by some of the country’s former players. The Selecao endured another World Cup disappointment after they were ousted in the quarter-final by Belgium and shortly after, most of the blame was placed on Neymar despite the forward contributing two goals. 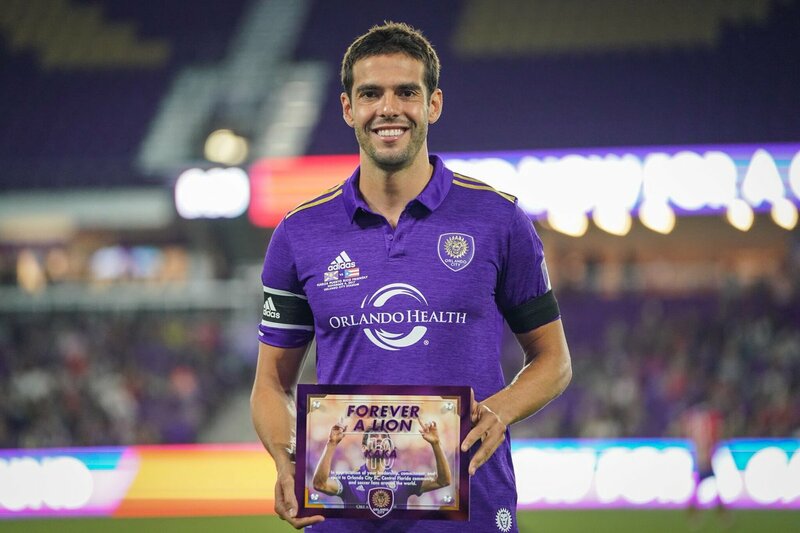 Speaking to Omnisport, Kaka felt that the criticism towards Neymar was disproportionate and believes the attacker had a good campaign at the age of 26, he said: “This search for the one to blame is what I don't agree with too much. Brazil lost. It wasn't Neymar who lost. Brazilian legend Ronaldo has admitted that he expected more from Neymar during the summer World Cup. The Paris Saint-Germain ace only managed to score two goals for the Selecao during the tournament and they were eventually ousted at the quarter-final stage by Belgium, much to the frustration and disappointment of their supporters. Speaking to Spanish publication Sport, Ronaldo stressed that the nation expected more from Neymar at the global tournament. He added to sympathise with the former Santos star believing that he may have struggled to completely recover from the broken metatarsal whichrequired a surgery three months prior to the World Cup. Brazilian goalkeeper Alisson has admitted that the ongoing transfer link with Liverpool makes him happy. The 25-year-old has caught the eye of several elite clubs after impressing for AS Roma this term and the shot-stopper is undecided where his future would lie beyond this summer’s transfer window. AS Roma sporting director Monchi believes the transfer market has gone crazy since Neymar’s world-record move to Paris Saint-Germain last summer. The Brazil international had achieved plenty of silverware during his time at Barcelona, but he opted for a surprise switch to Parc des Princes in order to enhance his chances of winning the Ballon d’Or title. Roberto Carlos has backed Brazil to come up triumphs at this summer’s World Cup finals in Russia. The South American nation suffered a shock 7-1 drowning at the hands of Germany in the semi-final stage four years ago, but the 44-year-old believes the current crop of players are capable of beating Joachim Loew’s side to the crown. Chelsea favourite Frank Lampard was impressed with the performance of Willian during the Blues' 1-1 draw versus Barcelona in the first-leg of the Champions League round of 16. The Brazil international put in one of the best performances of his Blues career on the night, and he was unfortunate to have not bagged a hat-trick versus the Catalan giants.